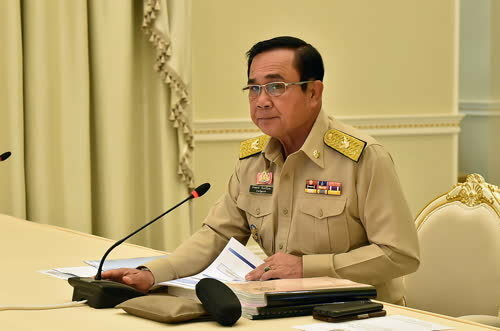 BANGKOK, 12th February 2019 (NNT) – Prime Minister Gen Prayut Chan-o-cha has called on government officials and employees of state enterprises, public organizations, local administrative organizations, and other state agencies to maintain political impartiality in the lead up to the general election. Gen Prayut asked government officials and state employees to assist and support the organization of the upcoming election of members of the House of Representatives, when requested to do so by the Election Commission of Thailand (EC), provincial election directors, and constituency election committees. He also asked them to allow public places in their respective areas to be used as venues for the election and to facilitate the organization of the national polls. All government offices are urged to provide support for the installation of election posters by election candidates on an equal basis, while military and police officers will work with civilians and volunteers to ensure the safety of eligible voters and officials responsible for arranging the election, especially in the southern border provinces. The election is to be held on Sunday, March 24. 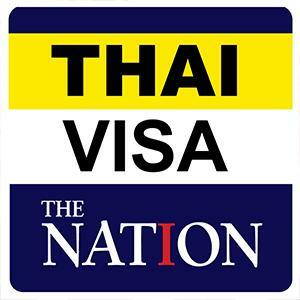 An eligible voter must be a Thai national and must be at least 18 years old.